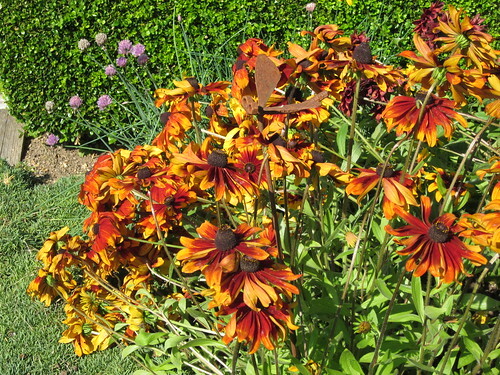 Another stop in the Abbottsford Circle Farm Tours was the Tanglebank Country Gardens, a beautiful family-owned-and-operated set of gardens. 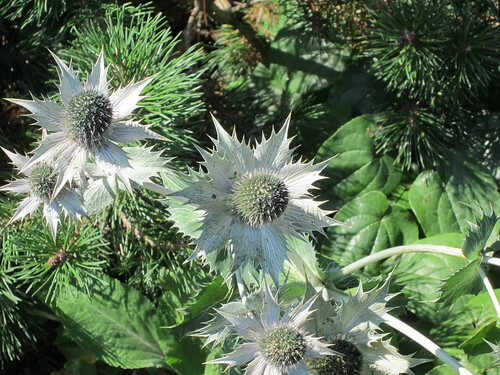 We had a lovely visit and a wonderful tour of the site gardens, as well as a personalized mini-workshop on herbs planting. Lovely place that I will have to visit again soon. 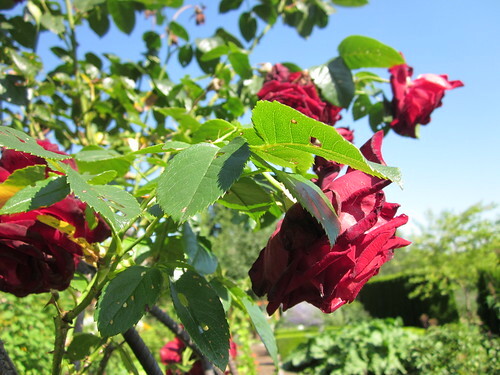 I had never actually experienced, other than the Butchart Gardens, and the actual Queen Elizabeth Park gardens, a personalized tour of a garden such like the Tanglebank Country Gardens. Very pretty, and it was really sweet to learn that all the family is involved in the business itself. 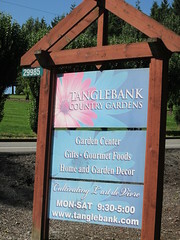 Tanglebank Gardens is a “boutique” style nursery situated in beautiful rural West Abbotsford, BC. We are committed to provide unique, quality products that inspire and encourage people to cultivate exceptional beautiful garden landscapes. 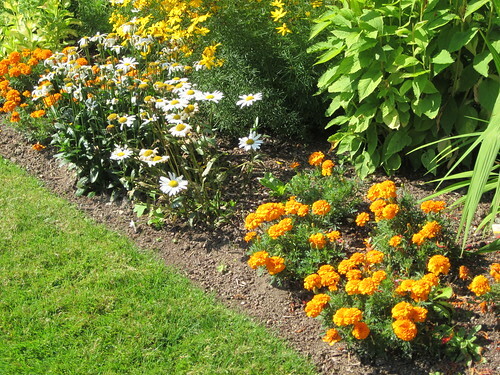 I think this is a wonderful place that people should visit to learn more about herb planting, flowers, and plants in general. The owners are incredibly sweet and they do make an experience out of your visit. 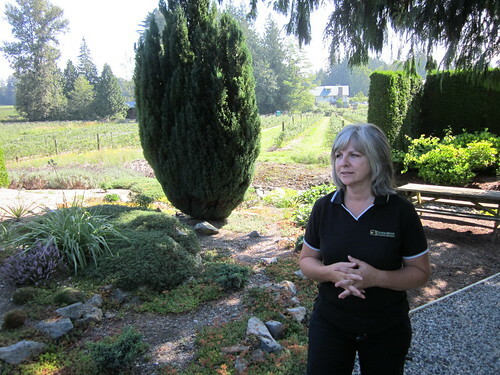 Disclosure: My visit to Tanglebank Gardens was one of the stops of a media trip for Circle Farm Tours. You can read all of my Circle Farm Tours coverage here.